This is an Inside Waist Band and Outside Waist Band pouch for the R.A.T.S. Tourniquet. 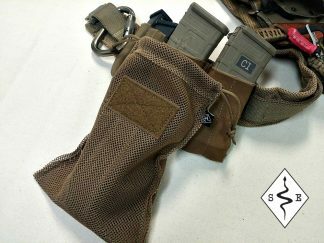 This is the exact same as our IWB Mag pouch. It just happens to be the perfect way to carry your R.A.T.S. Tourniquet. 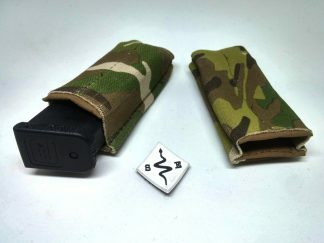 If you are looking for a low profile and comfortable way to carry a tourniquet as part of your EDC, this is it. This pouch can also be worn both inside the waist band and outside.